Can this project be explained in < 60 seconds? 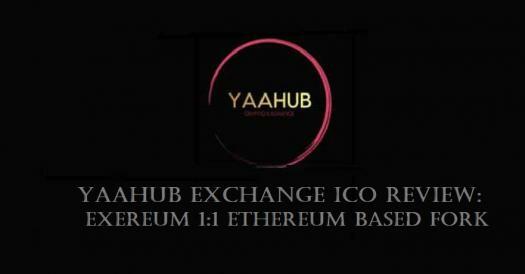 Will you buy this coin ? Are you satisfied with their online platform , whitepaper ? Is the project open source? Is the Website speed of this project is acceptable ? Are you happy with customer support for this project ? Are you happy with the road-map for this project ? Are you satisfied with the Members behind this project ? Will you recommend this project ?